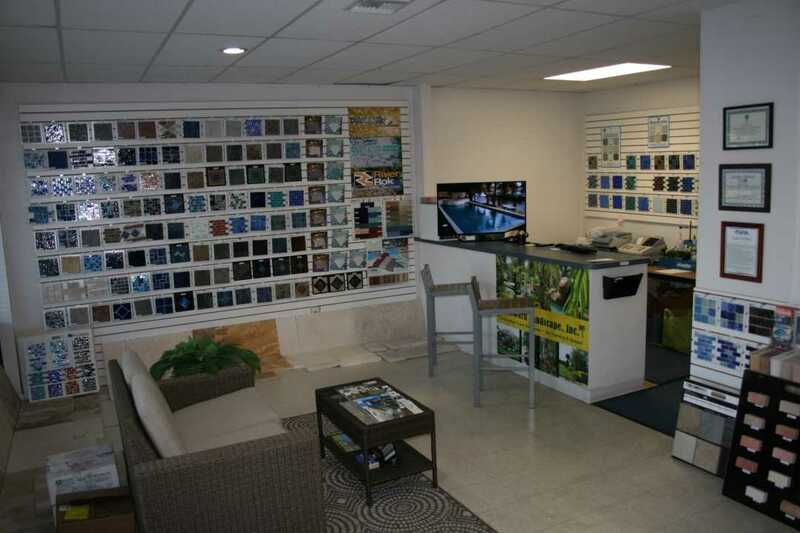 Family owned and operated for two decades servicing residential, commercial and developer properties from Coral Springs to Lake Worth. 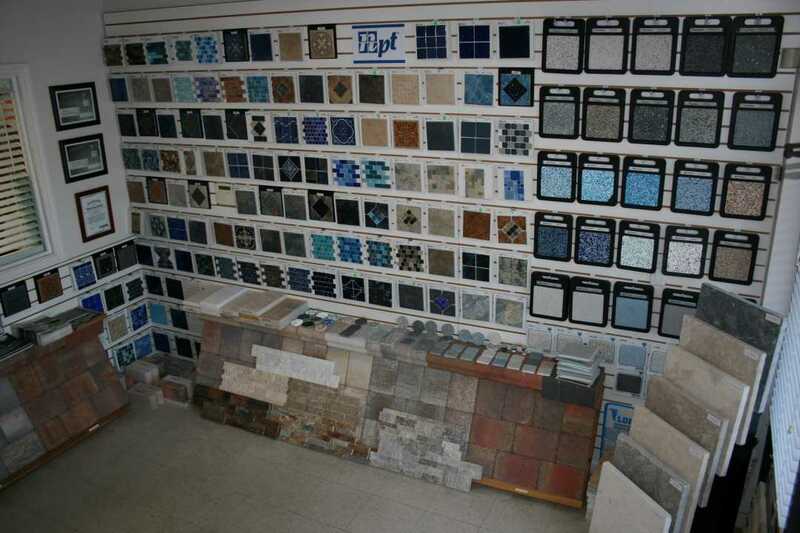 We strive to achieve the highest level of customer satisfaction. Fully licensed and insured. 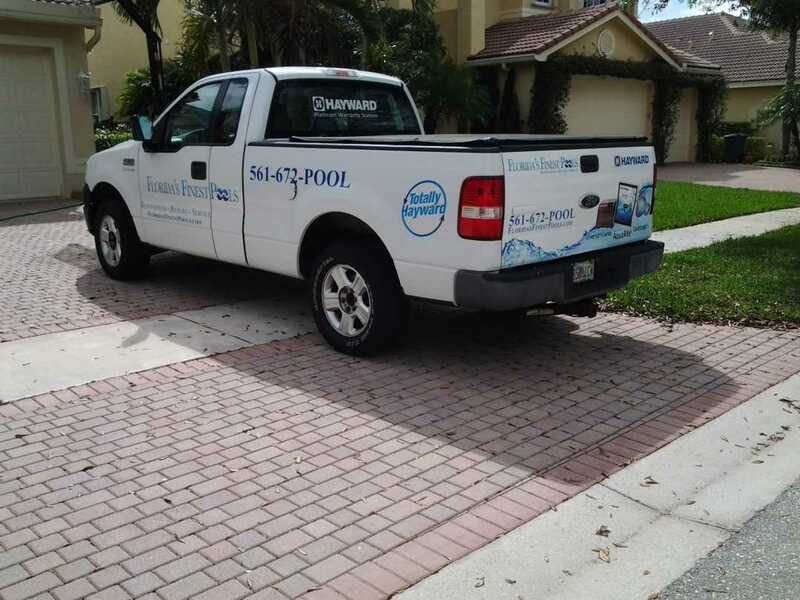 A pool company that has been in business with the same owner and staff for 20 years is dependable. A pool company with an actual store location you can visit and discuss any concerns is reliable. A pool company with an actual person to answer your call and discuss any concerns is reliable. A pool company that is state licensed and completes regular continuing education while keeping up to date on new codes and regulations in the industry. A pool company that has a background in pools! The owners, repair technicians, service technicians and installers all have pool industry experience. A pool company that major equipment companies go to for help with diagnosing equipment failures. 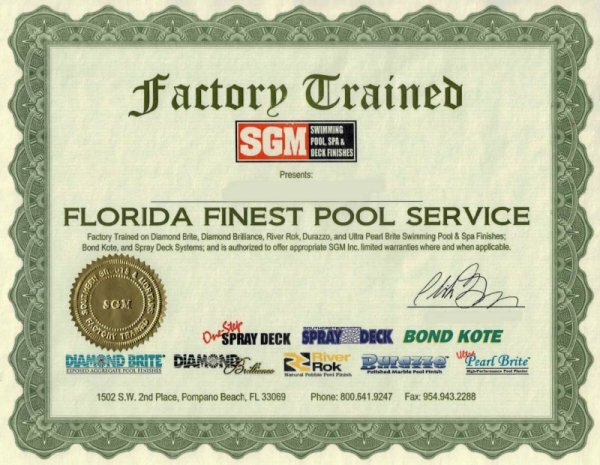 A pool company that carries all the proper accreditations from state, county and manufacturers. A pool company that stands by its principles and customer satisfaction. 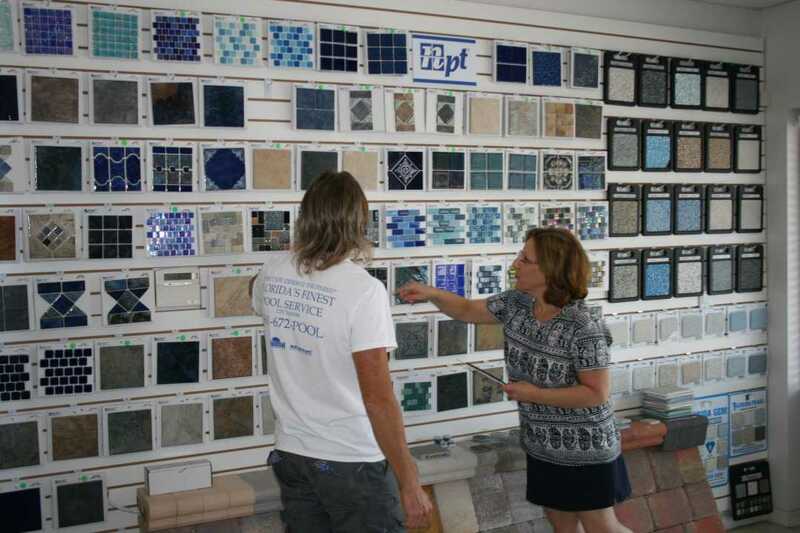 A company that many customers have trusted for their pool needs for over two decades. We treat every pool as if it was our own. We offer honest advice on how to effectively resolve any issues or concerns you may have. We offer the finest service at a fair price. We find the phrase "You get what you pay for” an excellent representation of the type of service you get in the pool industry. 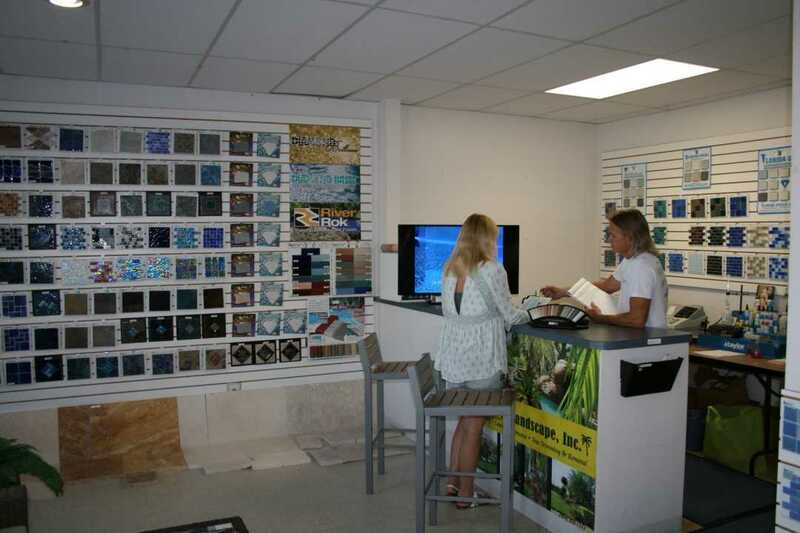 At our showroom, you will find a knowledgeable staff to assist you with all your pool and spa needs. We carry a complete line of quality maintenance products and equipment. We are fully licensed and insured. Service and repair technicians are radio dispatched for quick response to your needs. Our goal is to add you to the long list of satisfied customers; so call for a free estimate or bring in a water sample for free testing. 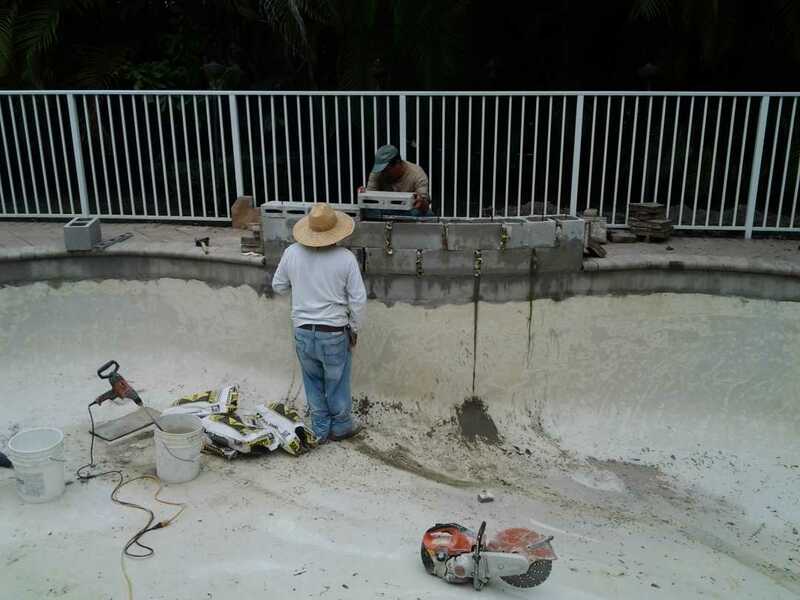 This gives us full access to all florida counties to legally service, repair and renovate pools. LP0408 Licensed by the Department of Agriculture. This specialty installer license allows us to legally install and repair pool heaters. Certified by the National Plaster Council. 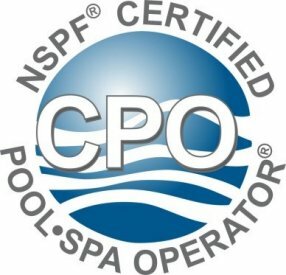 As a certified member of the NPC, you are assured that our installers are knowledgable and trained to apply every type of pool surface. Member of the Florida Swimming Pool Association. As a member of the FSPA, we comply will all regulations necessary to service, renovate or repair all swimming pools. 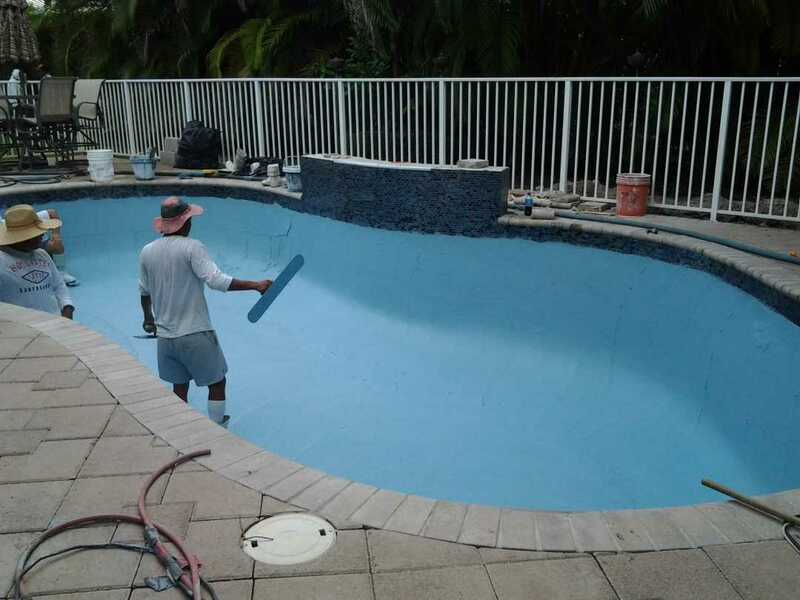 All our service technicians are expertly trained and Certified Pool Operators by the National Swimming Pool Foundation which sets the guidelines for proper pool service. SGM Factory Trained Pool Surface Installers. 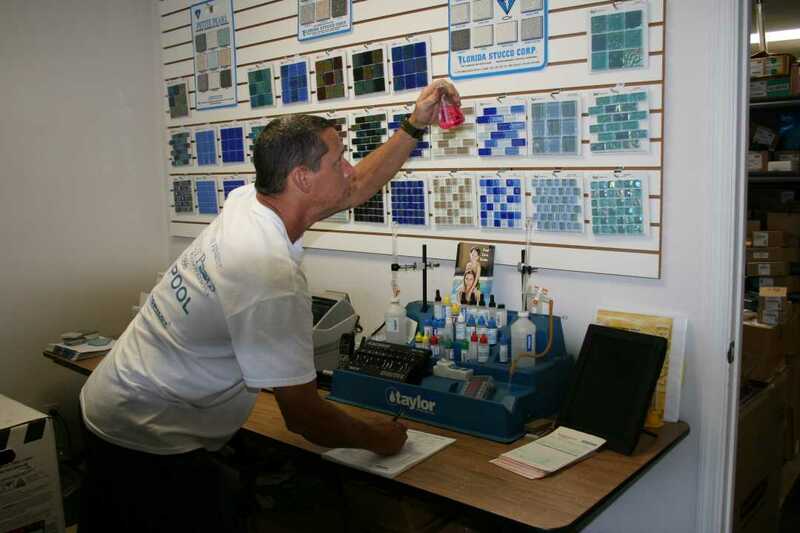 Our installers are expertly factory trained for Diamond Brite, River Rok and Durazzo finishes. 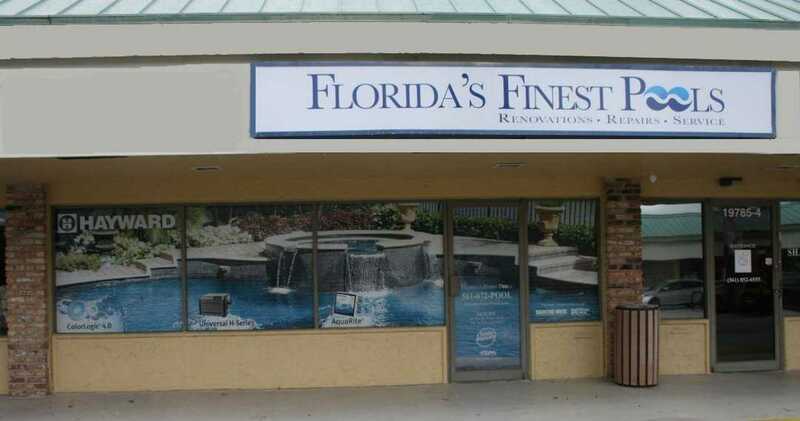 We also provide installations for all Florida Stucco finishes as well as exclusive installions for Quartzscapes, Stonescapes and Jewelscapes finishes. 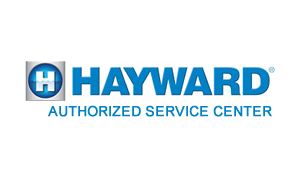 We perform warranty repairs on all Hayward pool products (we are Hayward Platinum Certified) as well as Pro Edge warranty repairs for Zodiac and Jandy pool products. In addition we also provide certified warranty servive for Autopilot and Purchlor Systems. A pool company cannot perform any repairs or installations if it does not have a county or state license. A pool company cannot install or repair pool heater if it does not have a specialty LP0408 installer license.